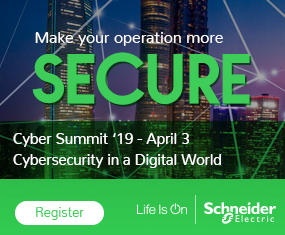 Are you equipped to prioritize and address the cyber security risks in your industrial control environment? Honeywell offers a free eBook to help you remediate identified risks and reduce future risks. In addition, click here for Part 1 of the series.